Bone grafting is the process of restoring the bone in the jaw that has been lost due periodontal disease. 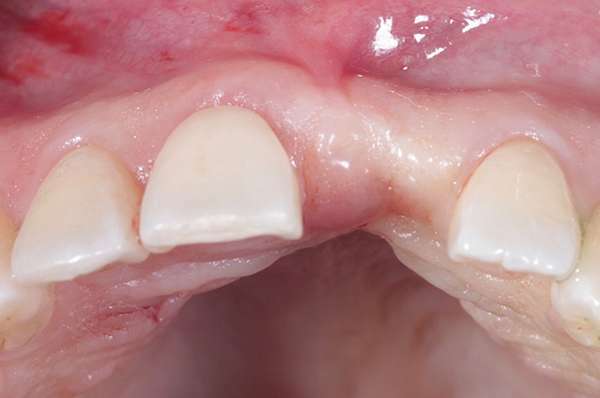 Periodontal disease is an infection of the gums, which begins as a mild form of inflammation, know as gingivitis in its early stages, and increases in severity when left untreated. If left untreated, the bacteria in the plaque buildup will spread beyond the gum line and cause the supporting bone to deteriorate, potentially causing teeth to fall out completely. If you are missing teeth and are in need of dental implants, a key factor in the dental implant procedure is having enough bone in the jaw to support implants. Patients who lack the bone density needed to sustain single or multiple implants may be in need of a bone graft, which takes bone from another part of the body and grafts it to the existing bone. Periodontists like Dr. Aalam and Dr. Krivitsky are trained to specialize in treating periodontal disease and the oral health issues that arise as a result. When patients experience extreme forms of periodontitis, your Brentwood Periodontal Specialists will determine which treatment plan is right for you. Your experienced Brentwood Periodontists will administer a local anesthetic to numb the area. Then, a small incision is made in the gum, allowing Dr. Aalam and Dr. Krivitsky to access the patient’s underlying bone, and graft the new bone to the area. 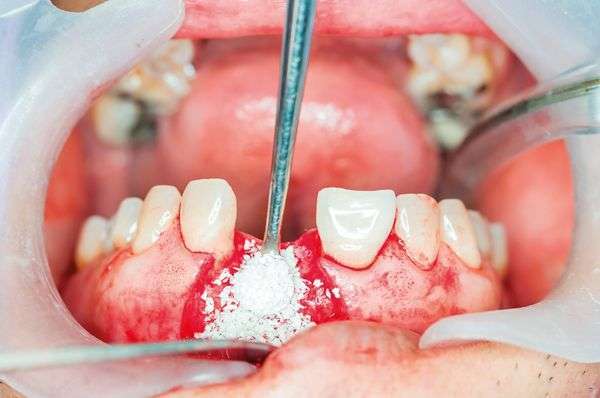 The gum is then sutured closed and left to heal. Socket preservation is the process of securing a bone graft into the socket of an extracted tooth, to restore a healthy and strong jaw structure, and reduce further bone loss after tooth extraction. The alveolar bone is the thickened ridge of bone that supports teeth by holding the sockets in place. It is important to practice proper oral hygiene daily, and especially after a tooth extraction and socket preservation procedure. Clean and healthy gums contribute to the comfortable and proper healing of your teeth sockets. Because your gums may be sensitive after the procedure, using an extra soft toothbrush for a few days following treatment may be recommended. It is also suggested patients avoid drinking out of straws, chewing dense foods, and smoking. Socket Preservation and Ridge Augmentation are simple procedures when performed by skilled and experienced periodontists like Dr. Aalam and Dr. Krivitsky at the CENTER for Advanced Periodontal & Implant Therapy, so patients can expect an easy recovery.